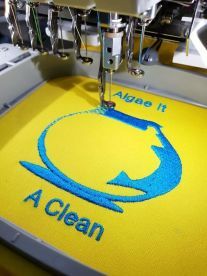 At Algae It A Clean, our customer service is spot on and so are the services we provide. Based in Kirkcaldy, we provide a personal, flexible and professional service, offering a tailored package to each client that turns their initial vision into one they can be proud of. 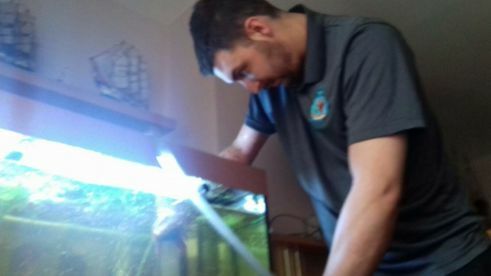 Whatever you need, our aquarium cleaning services are sure to delight and impress you in equal measure. 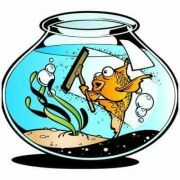 Call us on 07850 445549 to discuss your personal aquarium plan today. 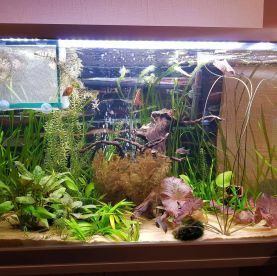 With over 20 years of experience in fish keeping, fish breeding, aquarium design, pond cleaning, and more, you can count on us to get the job done. We have the passion and drive and our experienced and knowledgeable aquatic specialists will provide you with a professional and friendly service that you will remember for years to come. – we’re not all talk. 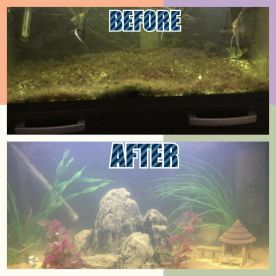 We are known for offering great customer care and high-quality aquarium services, but our success is most often attributed to our excellent customer service. Each and every customer gets a warm welcome, of course, but we also have the knowledge to back up what we say – you can trust us to steer you in the right direction. Please note that Algae It A Clean may not be able to honour booking requests made.